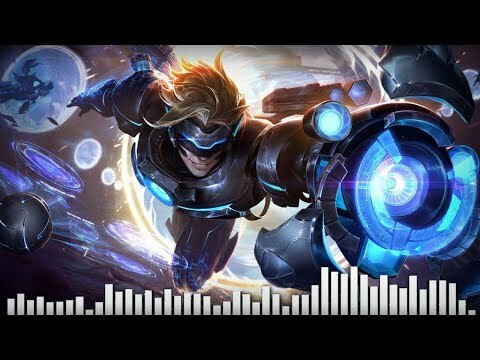 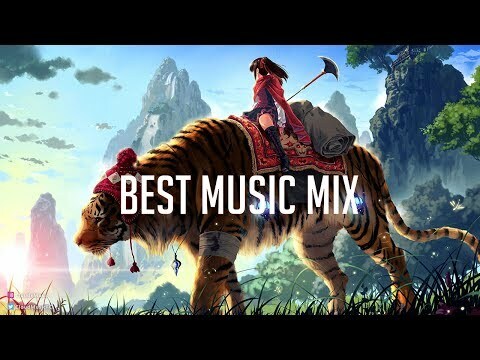 Best Gaming Music 2018 | ♫ Epic Songs to play League of Legends & more games! 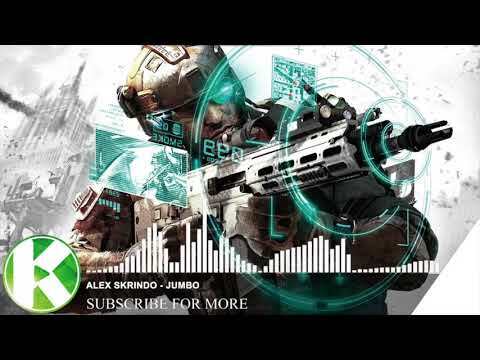 Don't forget to like, share & subscribe: http://bit.ly/1c6LZEG ▶ Support me on Patreon: https://www.patreon.com/respawnd ▶ Respawnd Music Playlist: https://www.youtube.com/playlist?list=PL_VhV5m_X3BK-j1rqyOG5j7FraqSEIxVw ▶ Official Login Animation by Riot Games (Pulsefire Ezreal): https://www.riotgames.com/en/legal Featured Tracks: • 00:00 Track: Diamond Eyes - Flutter [NCS Release] Music provided by NoCopyrightSounds. 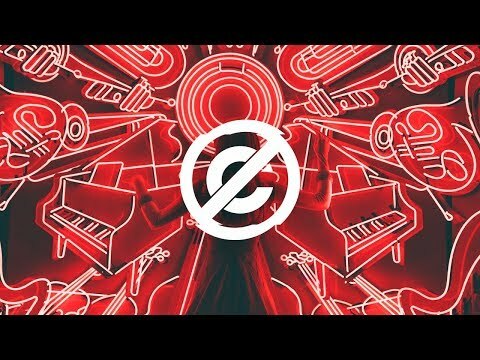 Watch: https://youtu.be/lEHM9HZf0IA Free Download / Stream: http://ncs.io/FlutterYO • 03:59 Title: All Eyes On Me by Conro [Monstercat Release] Listen on Spotify: https://open.spotify.com/album/4bkcQYpykHenlD9GsNRxPU iTunes Download Link: https://geo.itunes.apple.com/us/album/all-eyes-on-me/1438162398?at=1000lK3L • 07:19 Song: dTree - Sin Link: https://youtu.be/0PmnUWPLqT4 Music promoted by FreeMusicWave. 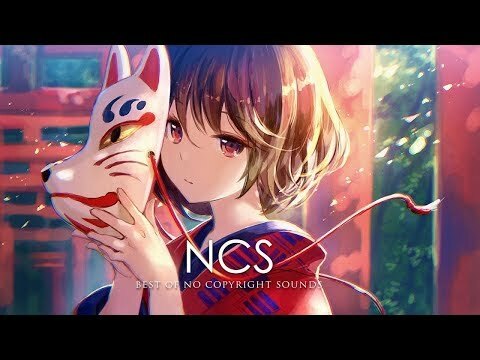 • 11:31 Title: Leave (feat. 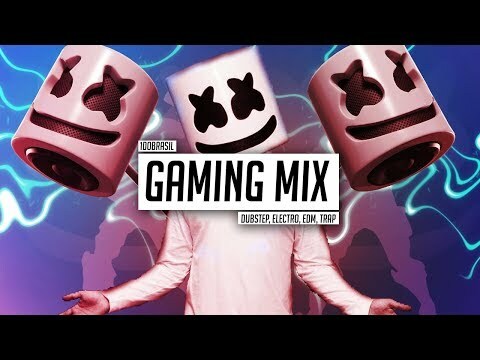 Luma) by Dion Timmer [Monstercat Release] Listen on Spotify: https://open.spotify.com/track/3E0IFVnznKJArbNUISgXso?si=Dur9-jJjQq223GDCeLo-cw iTunes Download Link: https://geo.itunes.apple.com/us/album/leave-feat-luma-single/1438742690?at=1000lK3L Video Link: https://www.youtube.com/watch?v=yfJtGfAukzk&index=2&t=0s&list=PLyBpB3ighZijdaq0QsA77iQVvE39gJ9-U • 14:29 Song: Leonell Cassio - Worth A Try (ft. Serena Rutledge) Link: https://youtu.be/1LmIMG2XTho Music promoted by FreeMusicWave. 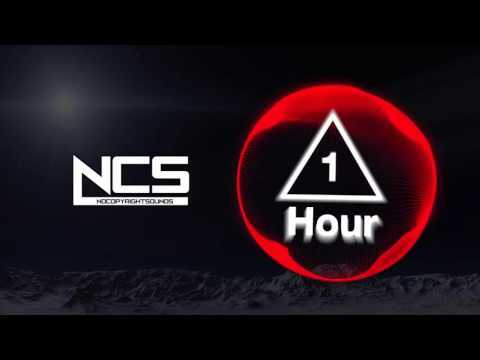 • 17:59 Track: ADVENT - Around [Frequency Release] Link: https://youtu.be/zh5uHVYLYW4 Stream / Free download: https://frequency.lnk.to/aroundID • 20:46 Music: NOIXES - Time Stood [Magic Release] Link: https://youtu.be/m-N_k6z1rrE • 23:41 Track: 3rd Prototype - I Know [NCS Release] Music provided by NoCopyrightSounds. 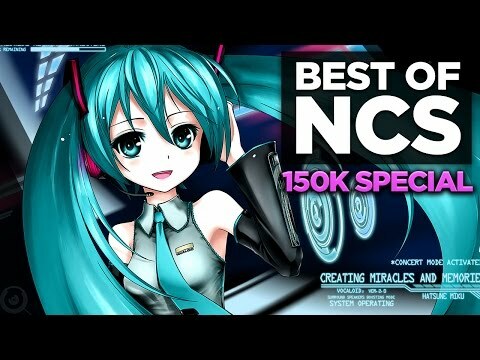 Watch: https://youtu.be/ZRnrjxDKv6Q Free Download / Stream: http://ncs.io/IKnowYO • 27:34 Song: Hurshel - Cover It Up Link: https://youtu.be/enF-PkaY_hY Music promoted by FMW. 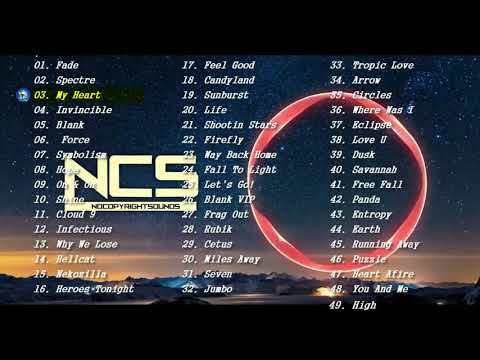 Released by Electro Lead. 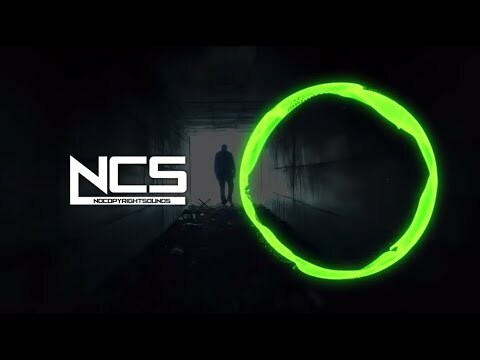 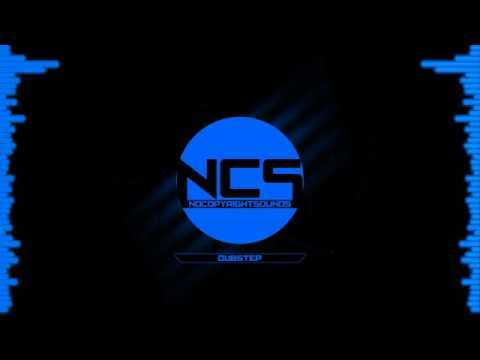 • 30:40 Track: NIVIRO - You [NCS Release] Music provided by NoCopyrightSounds. 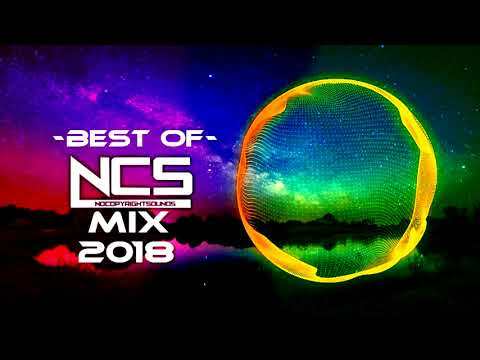 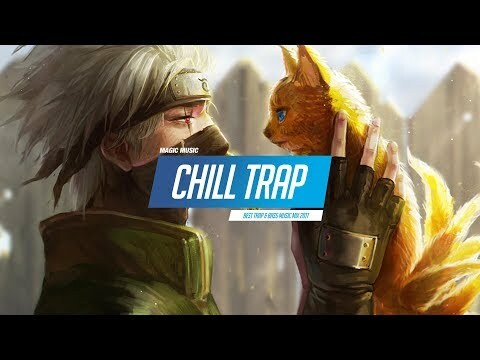 Watch: https://youtu.be/2Nv5juZKhKo Free Download / Stream: http://ncs.io/YouYO • 34:30 Track: NEFFEX - Take Me Back Again [Copyright Free] Link: https://youtu.be/Pdj_RtBHkKo • 36:31 Music: KRAK'N - No Future [Magic Release] Link: https://youtu.be/G9B98GWeQeM • 39:48 Track: Last Heroes x TwoWorldsApart - Eclipse (feat. 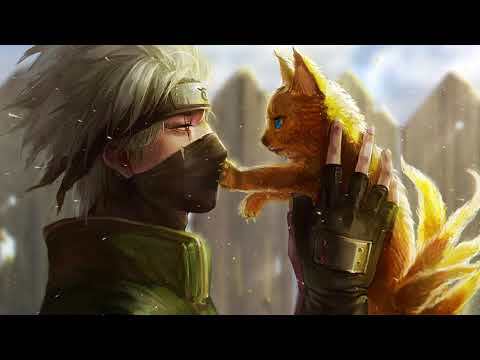 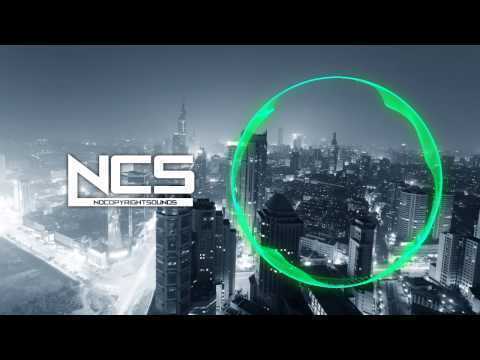 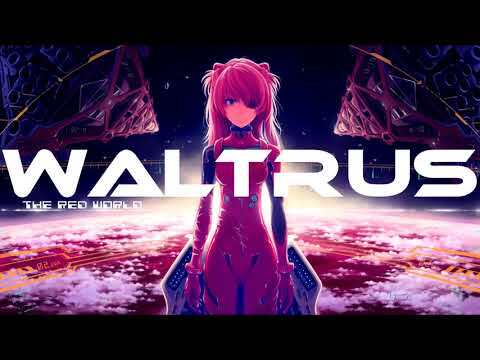 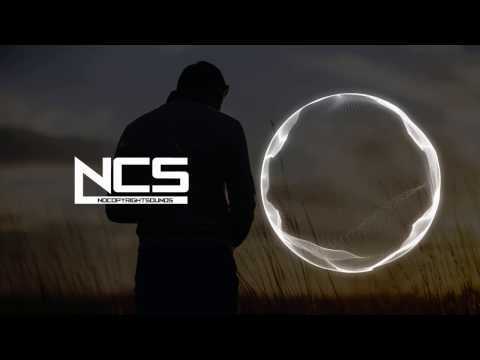 AERYN) [NCS Release] Music provided by NoCopyrightSounds. 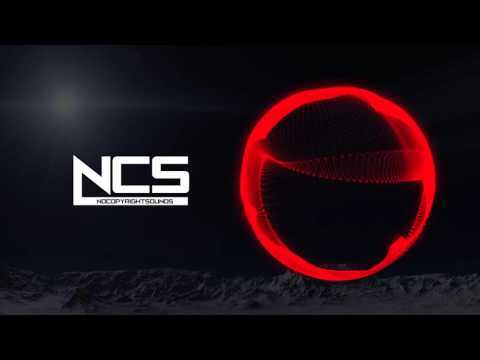 Watch: https://youtu.be/QSJljnPhiHI Free Download / Stream: http://ncs.io/EclipseYO • 44:24 Song: Lostboy & Slashtaq - Elysium [NCS Release] Music provided by NoCopyrightSounds. 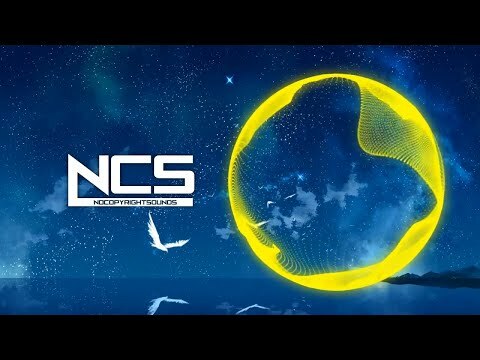 Watch:https://youtu.be/QmzWdrvFKdM Download/Stream: http://ncs.io/ElysiumYO • 47:15 Song: Aurora B.Polaris - Angel Link: https://youtu.be/qaKiTIC6u3U Music promoted by FreeMusicWave. 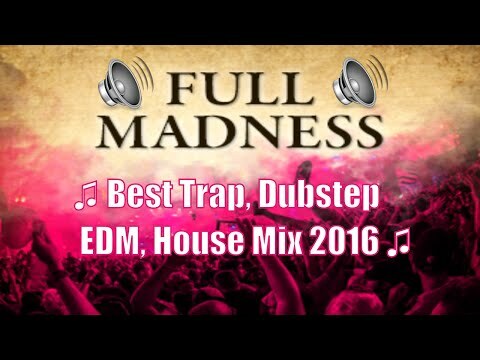 You can download all tracks for FREE and use them as content on your Youtube videos! 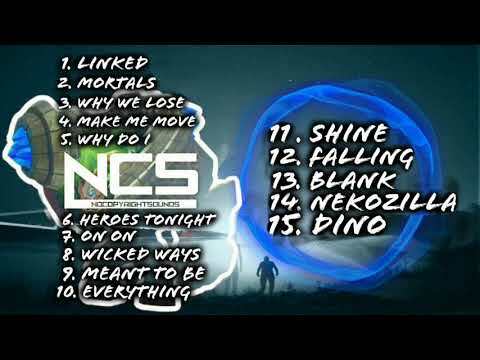 TRACKLIST and original LINKS below !!! 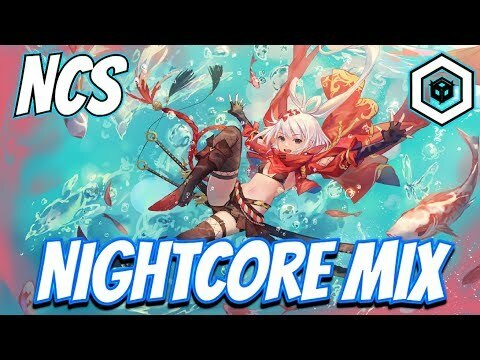 #2 1 Hour FREE NO COPYRIGHT Music Mix #2 --- Best of NCS Gaming Music & EDM - 2016 All songs are provided by NoCopyrightSounds You can check out their channel here: https://www.youtube.com/user/NoCopyrightSounds NCS Music is free to use for independent Creators and their User Generated Content on YouTube & Twitch 00:00 T & Sugah x NCT - Stardust (feat. 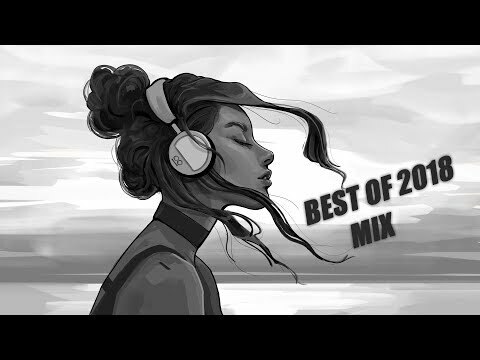 Miyoki) https://www.youtube.com/watch?v=5pfDp6Wrf6Y 02:36 Itro - Panda https://www.youtube.com/watch?v=FkKjZz2vpy4 06:15 Ephixa & Jim Yosef - Everlasting https://www.youtube.com/watch?v=daJiAh_K6e0 09:16 Electro-Light - Throwback https://www.youtube.com/watch?v=cXLadJlS_nA 12:52 K-391 - Everybody https://www.youtube.com/watch?v=MM0lWsvieaE 15:58 Alex Skrindo & Stahl! 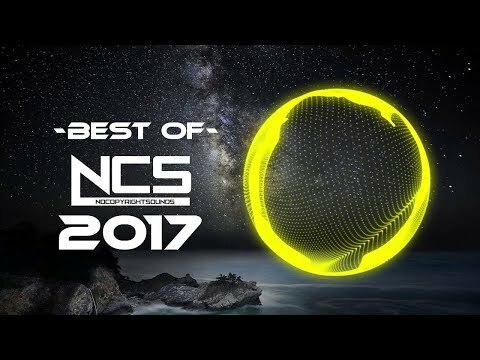 - Moments https://www.youtube.com/watch?v=IHtL_BKO804 19:07 Distrion & Alex Skrindo - Entropy https://youtu.be/iaKgF1Vf5bQ 22:19 JJD - Halcyon https://youtu.be/SeyweGHLxSg 26:10 Cartoon feat. 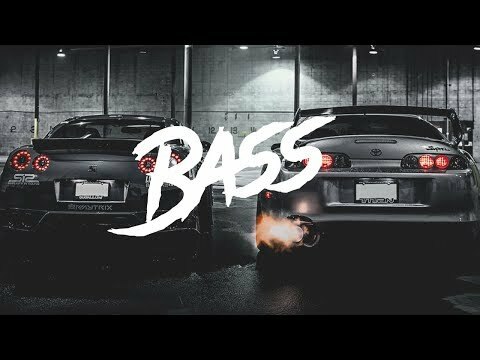 Jüri Pootsmann - I Remember U (Xilent Remix) https://www.youtube.com/watch?v=iNs3atB_J88 28:37 Spitfya x Desembra - Cut The Check https://www.youtube.com/watch?v=TPvfaASfL5E 31:21 JPB - Defeat The Night (feat. 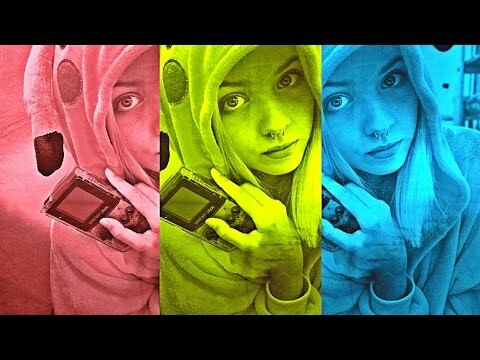 Ashley Apollodor) https://www.youtube.com/watch?v=A_AtqKMqPUE 34:07 Jim Yosef - Firefly https://www.youtube.com/watch?v=x_OwcYTNbHs 38:26 Paul Flint - Savage https://www.youtube.com/watch?v=8uSx3DyJjk0 41:06 Lensko - Sarvagon 2015 https://youtu.be/nnXvo3ouJjQ 43:09 Alan Walker - Force https://www.youtube.com/watch?v=xshEZzpS4CQ 49:18 Malik Bash - Apollo https://www.youtube.com/watch?v=tDOffPd81YI 51:22 Sub.Sound - Feel The Buzz https://youtu.be/L-pqDqfQf1k 55:00 Lensko - Cetus https://youtu.be/i3vrV-WNmsc 59:32 Alan Walker - Spectre https://www.youtube.com/watch?v=AOeY-nDp7hI ------------------------------------------------------------------------ Model in the Thumbnail: ____ Shisheizu ____ Follow her on Instagram: @shisheizu https://instagram.com/shisheizu ------------------------------------------------------------------------- Follow NCS: - Twitch http://twitch.tv/nocopyrightsounds - Spotify http://bit.ly/SpotifyNCS - SoundCloud http://soundcloud.com/nocopyrightsounds - Facebook http://facebook.com/NoCopyrightSounds - Twitter http://twitter.com/NCSounds - Google+ http://google.com/+nocopyrightsounds - Instagram http://instagram.com/nocopyrightsounds_ ---------------------------------------------------------------------- If you use NCS music you MUST in the description of your video: 1) Include the full title of the track. 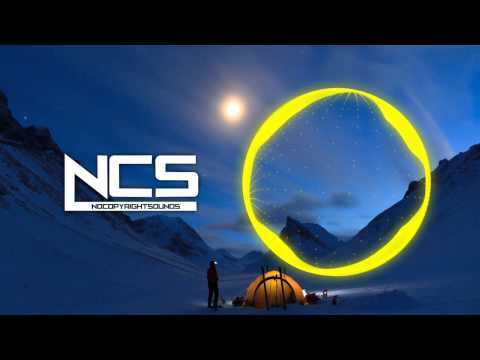 Stating the music was provided by NCS 2) Include a link to the track on NoCopyrightSounds YouTube. 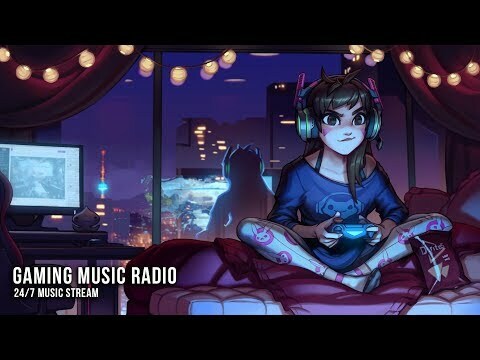 3) Credit the artist of the track by including their social network links.